One definition of a myth is a popular belief or story that is associated with a person, institution, or occurrence. Hollywood, the land of make believe, is full of myths – and this is one: Actor Sir Guy Standing died from a rattlesnake bite while hiking in the Hollywood Hills. Sir Guy Standing was born on September 1, 1873 in London, the eldest son of actor Herbert Standing and his wife Emilie, and one of several actor brothers (Wyndham, Herbert Jr., Percy and Jack Standing) to appear on stage. His acting debut was in Wild Oats at London’s Criterion Theatre, using the name Guy Stanton. His first New York acting job was at age 19 as Captain Fairfield in Lena Despard at the Manhattan Opera House. In 1897, he joined Charles Frohman’s company at the Empire Theatre, where he appeared in several plays. 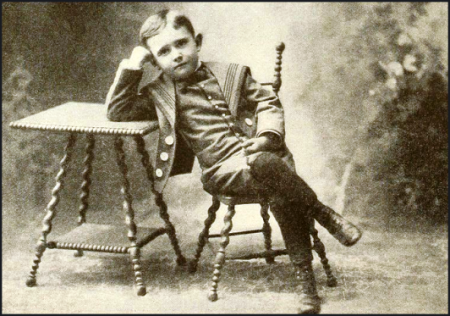 Guy Standing as a young stage actor. 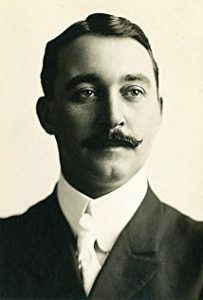 Among the plays he appeared in before World War I were, The Sorceress, Mrs. Leffingewil’s Boots, The Duel, Hedda Gabler, with Nazimova in 1907, and a tour of The Right of Way in 1909. After seventeen years in the States, he returned to England for four years to appear in a steady run of plays. Standing returned to the United States in 1913, and appeared in Daddy Longlegs at Chicago’s Powers Theatre. Afterward, he signed a contract with Famous Players to star in the film, The Silver King. While preparing for the film, World War I broke out. He asked Adolph Zukor for permission to break his contract, thinking he would come back soon. Returning to England, he offered his services, which eventually included membership on the British War Mission to the United States. He also served as a commander in His Majesty’s Navy in the Dover Patrol. 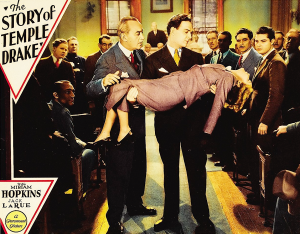 For his performance of these duties he was created a Knight Commander of the British Empire in June 1918 by King George V.
The Story of Temple Drake, from left, Sir Guy Standing, William Gargan carrying Miriam Hopkins. In November 1925, after an absence of eleven years, Standing returned to the American stage in The Carolinian, at New York’s Sam H. Harris Theatre; two years later he appeared with Ethel Barrymore in The Constant Wife. 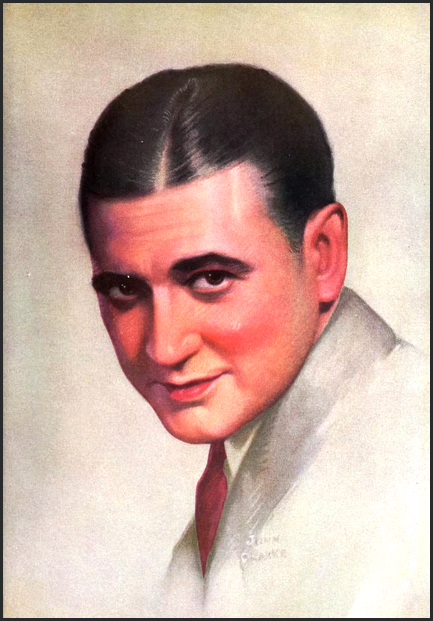 His stage work continued until 1932 when he met Albert Kaufman of Paramount while on tour in Los Angeles. This led to a contract for his film debut at the age of 60 in The Story of Temple Drake (1933), with Miriam Hopkins. Other films followed: Death Takes a Holiday (1934), The Witching Hour (1934), The Lives of a Bengal Lancer (1935), Lloyds of London (1936), and his last film, Bulldog Drummond Escapes (1937). He was planning to revise his role as Col. Nielson in the next Bulldog Drummond film, Bulldog Drummond Comes Back (1937), at the time of his death. 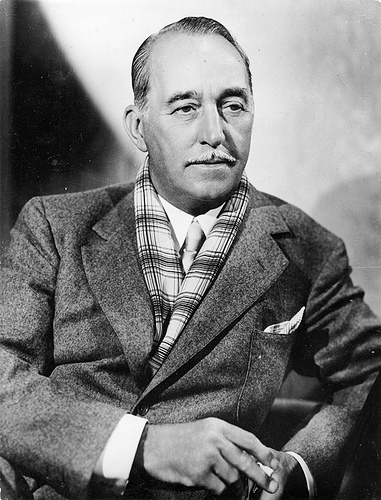 Standing took an active part in Hollywood social life as president of the Malibu Lake Club, and boasted that his baseball team, The Paramount Cubs, was the only one in the world with a British president. Standing was married three times, first in 1895 to Isabel Urquehar, a stage actress, who preceded him in death. The second, Blanche Burton, also died before him. His third wife was Dorothy Hammond (died 1950), an actress and the mother of his three children, Guy, Jr., Katherine (Kay Hammond)–both actors–and Michael, the first live BBC cricket commentator and live radio commentator, among other accomplishments. 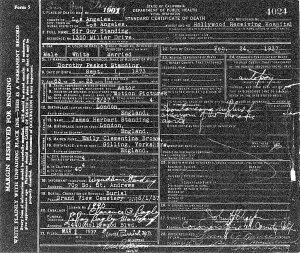 On Wednesday, February 24, 1937, Standing was at the Hillcrest Motor Company at 7001 Hollywood Blvd. (across from the Roosevelt Hotel) to make a payment on his car. He was chatting with a salesman and was asked how he felt. A moment later, his legs gave out and he was on the floor clutching at his chest and writhing in pain. He never spoke another word. Doctors arrived from Hollywood Receiving Hospital and administered adrenaline and other restoratives, but he failed to respond. Standing died a few minutes later. 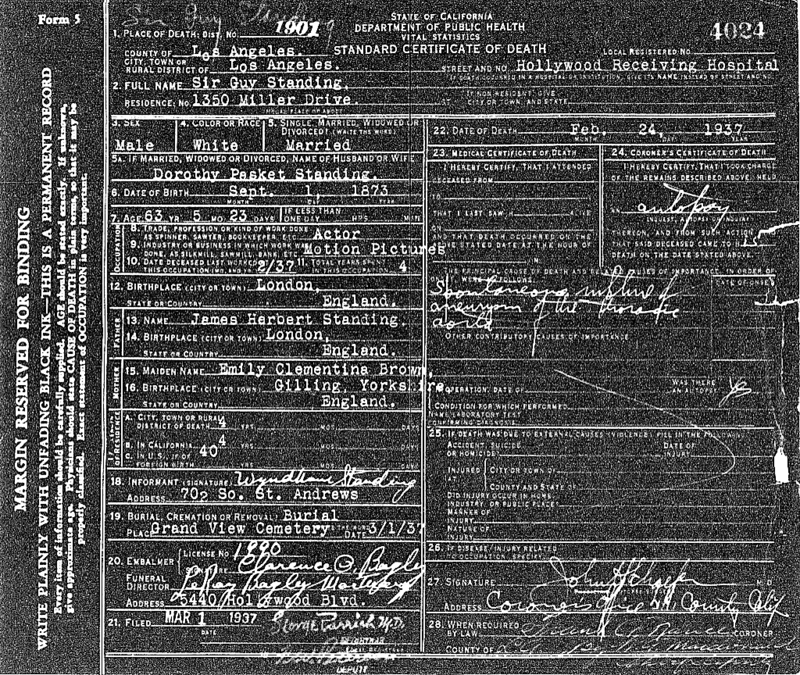 His body was taken to the hospital where his brother Wyndham filled out the death certificate. Afterward, he was removed to the Le Roy Bagley Mortuary (5440 Hollywood Blvd. – demolished) pending funeral arrangements and word from his wife who was in London. 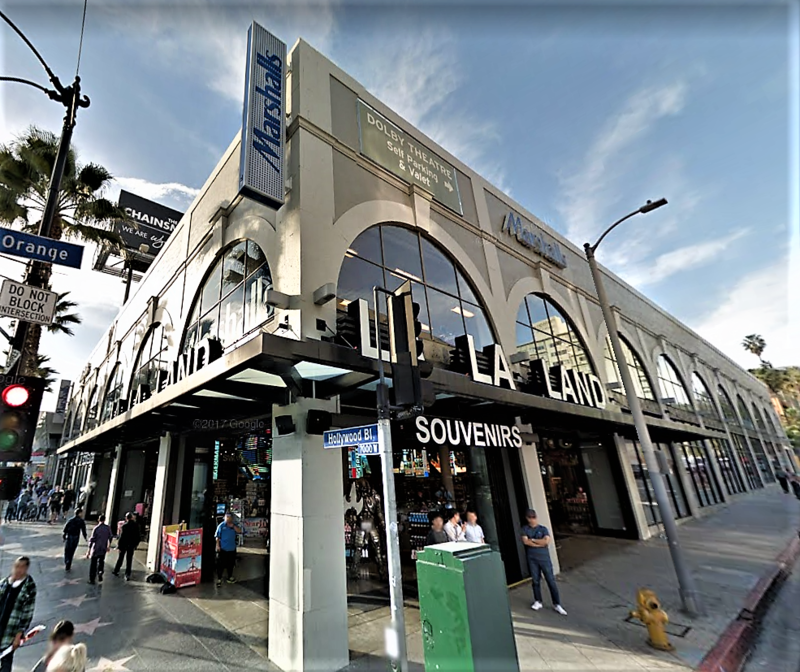 Close friends at Paramount claimed his death was related indirectly to a black widow spider bite he received two years earlier on location for The Lives of a Bengal Lancer. Standing apparently responded to treatment but took the poisoning lightly, according to friends. Shortly before his death he complained of having leg pains and he walked with a limp. For whatever reason, he neglected medical help, feeling he would recover. The New York Times consulted an expert at the Bronx Zoo who said it was difficult to believe that the cause of Standing’s death was indirectly connected to the insect bite he received two years earlier. He said that he had never heard of a person dying of either a black widows bite or even a snake bite so long after the infliction of the wound. Perhaps this is where the myth of Standing’s death from a snake bite originated. 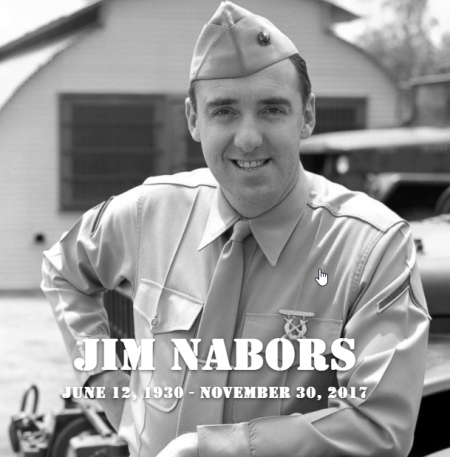 Later reports, and Standings death certificate, noted that the actor died from a heart ailment. Standing’s funeral was held the following Sunday at St. Stephens Episcopal Church’s (6129 Carlos Street) chapel where more than 250 friends heard Dr. Philip Easley read the ritual. Pallbearers included Philip MacDonald, Henry Herzbrun, Nat Deverich, Christopher Dunphy, Albert Kaufman and Bayard Veiller. At the same hour, employees at Paramount Studios bowed their heads for a five minute period of silence and prayer. 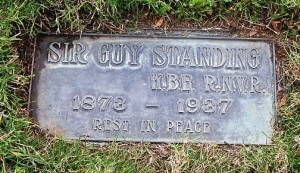 Sir Guy Standing’s grave marker at Grandview Cemetery. Newspapers reported that Standing’s body would be returned to London for burial, however, that never happened. 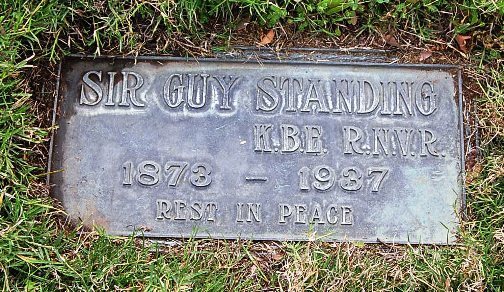 Instead, Sir Guy Standing was buried at Glendale’s Grand View Cemetery (His son, Guy Standing Jr. is also buried there, reportedly in an unmarked grave). His father, Herbert Standing, died in Los Angeles in 1923, and his cremains are in a vault at the Chapel of the Pines. Sir Guy Standing did not die from a rattlesnake bite as many biographies state (Imdb lists his death was from a rattlesnake bite). 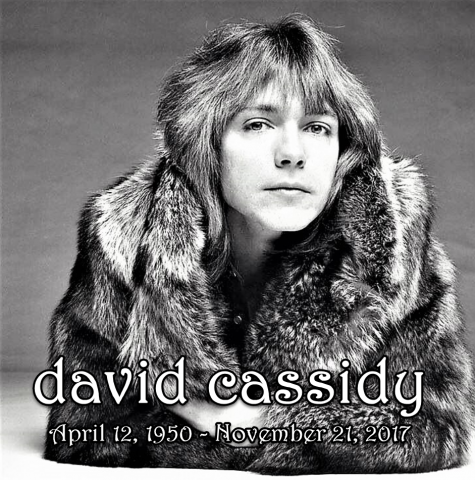 Nor did he die from the bite of a black widow spider as some friends noted after his death. Is that how the myth began – progressing from a spider to a snake bite over the past eighty years? We may never know. ..1208 Raymond Avenue, St. Paul, Minnesota. PLEASE NOTE: This is a private residence–DO NOT DISTURB THE OCCUPANTS. 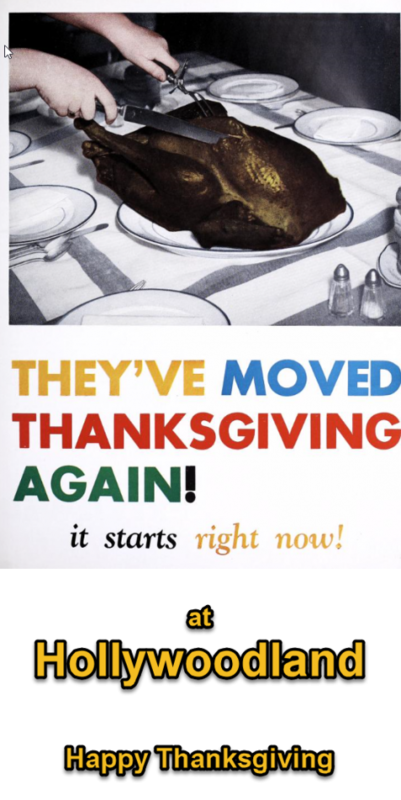 The St. Paul house still stands. Dix inspected it in the summer of 1929 when he spent a week in St. Paul. The apple tree in the yard was bearing fruit, but it was a taller tree than when Dix last plucked a green apple from it.